NOMAS (National Organization of Minority Architecture Students) is back! Our mission: Promoting diversity through design! 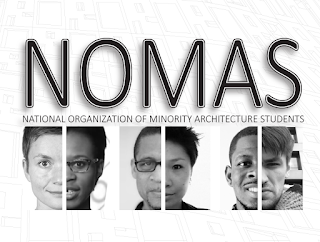 Want to get involved in NOMAS?! Contact the student organization.